2017 Skeletal Dysplasia Course completed! 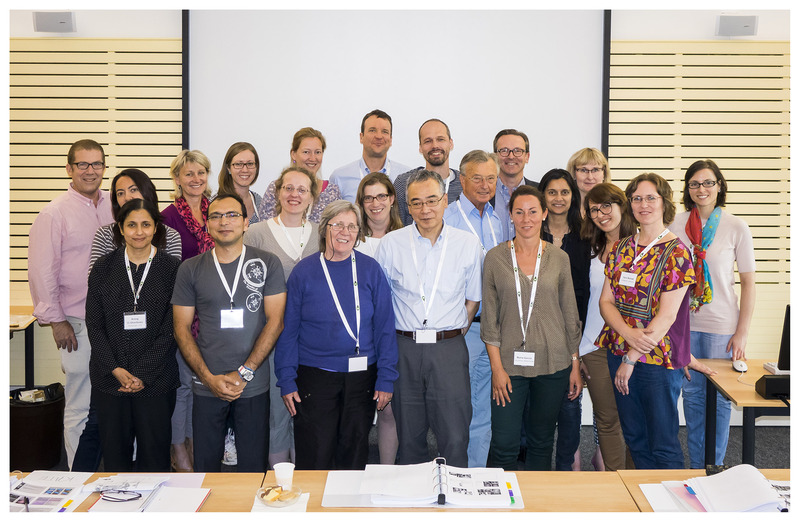 The 11th Introductory Course on Skeletal Dysplasia was held at the Hotel Aquatis in Lausanne on July 3 to 7, 2017. 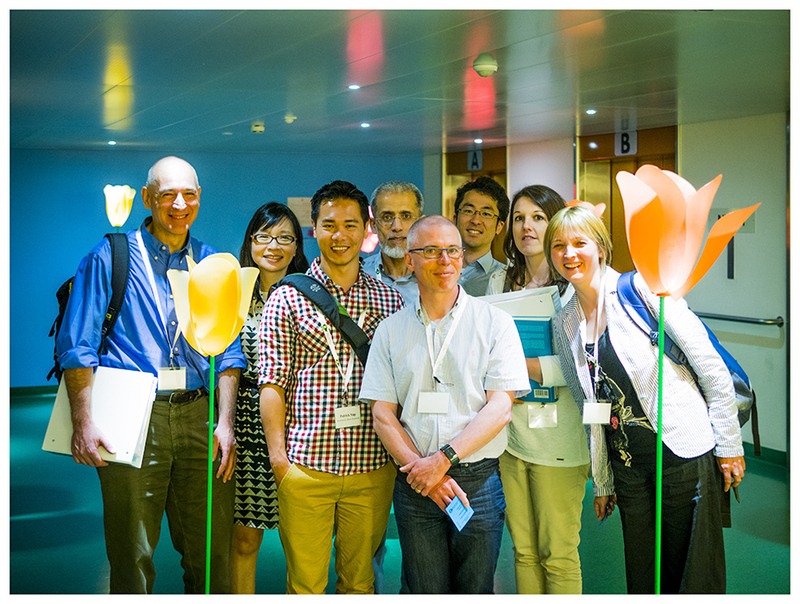 11th Skeletal Dysplasia Course - July 3-7, 2017 Lausanne - Applications are open! Skeletal dysplasia, severe immune deficiency (presenting in the newborn as Omenn syndrome), and developmental delay: this newly recognized condition is caused by mutations in EXTL3, an enzyme responsible for the synthesis of heparan sulfate. 10th Skeletal Dysplasia Course completed! The 10th Skeletal Dysplasia Course was successfully completed. Genetic ablation of the soluble frizzled-related protein 4, sFRP4, is the genetic basis of Pyle disease. A new article relating a defect in sialic acid synthesis (NANS deficiency) to brain and bone development has been published in Nature Genetics. Links to: the University news , the english press release, the original paper (PDF). 10th Skeletal Dysplasia Course 2016 - save the date ! 9th Skeletal Dysplasia Course 2015 completed! The 2015 Course has been completed successfully! 8th Skeletal Dysplasia Course 2014 completed! The 2014 Course has been completed successfully! 7th Skeletal Dysplasia Course 2013 completed! 6th Course on Skeletal Dysplasias successfully completed!